This beautifully illustrated book on Lough Hyne traces man’s interaction with the area for over 4,000 years. 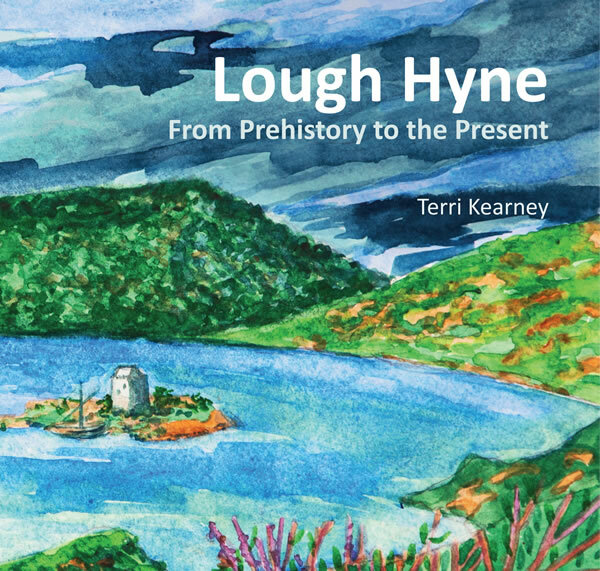 Terri Kearney utilises the physical landscape, local knowledge and folklore, as well as historical sources to explore the unique aspects of Lough Hyne’s heritage as well as revealing how the area was affected by some of the major events in history. Starting in prehistory with an interpretation of the archaeological landscape, the book looks at how early man lived, worked and worshipped at the lough through the millennia. The reign of the O’Driscolls as lords of Lough Hyne is covered. 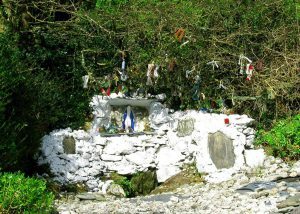 The living conditions of the poor, and the effects of the Great Famine are also included as well as diverse aspects of the social history of the lough including the holy wells at Lough Hyne. An exploration of the ecology of Lough Hyne, co-authored by Dr Colin Little and Dr Cynthia Trowbridge, features extraordinary underwater photographs while the long history of marine research at Lough Hyne is the subject of another chapter. The book is beautifully illustrated by Peter Murray with vivid watercolours. The 210-page book has a total of 230 photographs and images and is a high quality paperback which is for sale the online SHOP. Visit the Lough Hyne Exhibition to learn more. 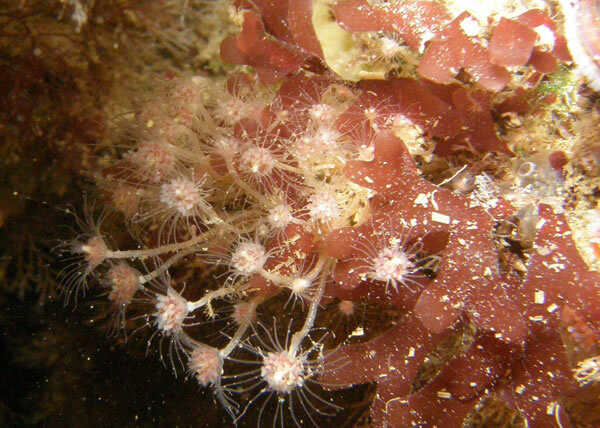 A pictorial history of the long history of marine research at Lough Hyne. Enjoy a walk at Lough Hyne on the Knockomagh Wood Nature Trail.